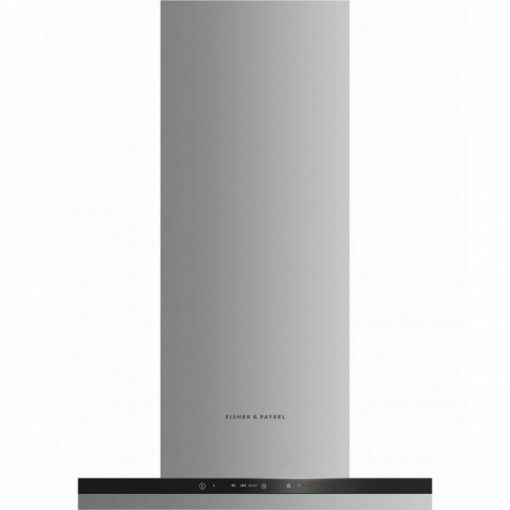 This Fisher & Paykel 60cm wall chimney cooker hood effectively removes steam and cooking odours. This cooker hood features four fan speeds, plus a boost function, providing powerful extraction to quickly remove odours and steam. 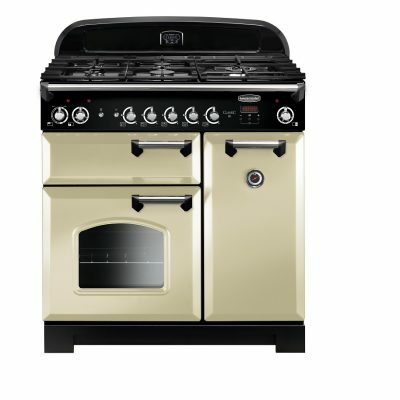 As odours can linger in the kitchen well after cooking is finished, the timer keeps the cooker hood working for up to 15 minutes before automatically turning off. 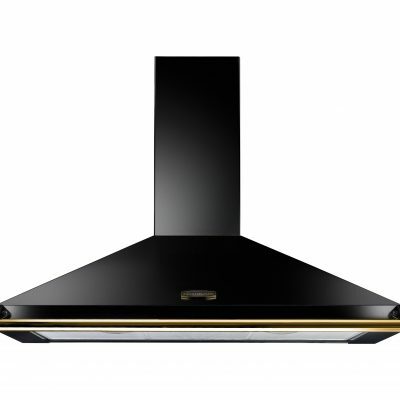 This Fisher & Paykel chimney cooker hood features a sleek and easy to use touch-control panel. Low energy, dimmable LED lights provide superb illumination over the entire cooking surface. 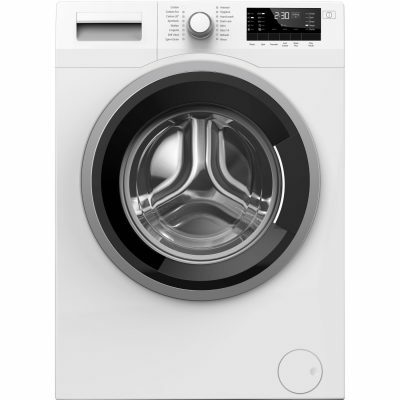 Designed for simple removal, the filters are easy to clean and dishwasher safe. The stainless steel mesh cover just needs a quick wipe to keep clean. An alert reminds you when to clean the filter to ensure you get the best performance out of your cooker hood. This wall cooker hood features sleek black glass and stainless steel styling which will complement any contemporary kitchen and is designed to match the rest of Fisher & Paykel’s kitchen appliance family.